Official figures reveal that 20% of all households in England are rented from private landlords, having more than doubled in size since the 1990s. The latest English Housing Survey, published annually by the Department of Communities and Local Government (DCLG), also shows that more younger people are renting as are more families. Overall, the private rented sector remains the second largest tenure in England with 4.5 million renting in the financial year 2015/2016 and there are now 2.5 million more households in the private renting sector than there were in 2000. 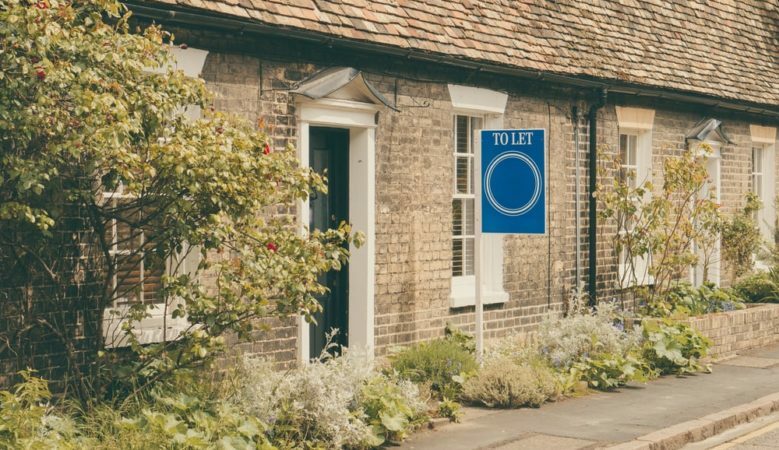 The increase in the size of the private rented sector has been particularly pronounced among younger households who are now more likely to be renting in the private rented sector than to own a home. Although younger people have always been overrepresented in the private rented sector, the proportion of younger people in this sector has increased over the last decade. The proportion of those aged 25 to 34 who lived in the private rented sector increased from 24% in 2005/2006 to 46% in 2015/2016. Over the same period, there was a corresponding decrease in the proportion of people in this age group in both the owner occupied, from 56% in 2005/2006 to 38% in 2015/2016, and social rented from 20% to 16%. There has been a large increase in the number of families in the private rented sector, particularly lone parent families. The proportion of households living in the private rented sector who had dependent children increased from 30% in 2005/2006 to 36% in 2015/2016. The report shows that given the growth of the private rented sector over this period, this equates to about one million more households with dependent children in the private rented sector. This increase was particularly apparent for lone parents with dependent children. During the decade the proportion of households in the private rented sector that were lone parents with dependent children increased from 9% to 11%, an increase from around 229,000 households to 519,000 households. The figures reveal that 21% of private renters are dissatisfied with their status as a private renter, of which 9% were very dissatisfied with their current status, compared with 10% of social renters and less than 1% of owner occupiers. Private renters spend a significantly greater proportion of their household income on their housing costs than social renters, but are less likely to be in arrears at 35% compared to 28%. Some 9% of private renters were either currently in arrears or had been in the previous 12 months, compared with 25% of social renters. The research also reveals that the churn in the private rented sector is higher than in other sectors. In 2015/2016 some 787,000 households moved from one privately rented home to another and 196,000 new households were created. There were 187,000 moves into the sector, of which 72%, or 135,000, were from owner occupation. There were 256,000 moves out of the sector, with 67% or 172,000 of these moving to owner occupied accommodation and 84,000 moving into the social rented sector. Most private renters move because they want to but one in 10 was asked to leave by their landlord. Some 73% said that their last tenancy ended because they wanted it to and 11% said that their landlord or agent ended the tenancy. Among those private renters who had moved in the last three years because their landlord had asked them to, some 63% were asked to leave because the landlord wanted to use or sell the property. While the energy efficiency and quality of the private rented sector has improved, standards lag behind the social rented sector, the report says. Overall the research found that private rented homes were less energy efficient than the social rented stock and the report suggests that the difference is partly explained by the private rented sector having older houses which are generally less well insulated. Over a quarter, some 28%, of private rented homes failed to meet the Decent Homes standard in 2015 compared with 13% in the social sector rented sector was 13%. But the report points out that although the private rented sector has always performed less well than other tenures using this measure of housing quality, there was a marked improvement in the proportion of non-decent private rented homes over the 2006 to 2013 period from 47% to 30%. Since then the proportion of non-decent homes in the sector has remained virtually unchanged.